The ‘slick’ and ‘proactive’ clerking team is ‘top class, straightforward, transparent’ and ‘very good at developing and promoting the qualities of their juniors’. "The chambers is commended for its clerks, who are ‘responsive, knowledgeable and always happy to help’." The ‘commercial and approachable’ clerks are ‘very-service minded, very responsive and deserve accolade’. "Very organised, efficient and helpful. A flawless operation overall." "Clerking service is very friendly, very hands-on and very good." The clerks' room is integral to the continued success of Brick Court Chambers. Our clerks are knowledgeable, proactive and efficient. They have detailed understanding of the many courts and tribunals in which we practise. We have an open and flexible approach to fee negotiations. Our joint senior clerks are Paul Dennison and Tony Burgess, who were appointed in 2018. To ensure detailed knowledge of members of chambers' practices, the clerks at Brick Court Chambers are divided into teams. However, all of our clerks will be very comfortable discussing the practice of any member of chambers. Individual contact details are below. Should you need to contact us urgently out of hours, clerks@brickcourt.co.uk will alert all clerks to your query. Julian Hawes has over 20 years’ experience in Brick Court Chambers. In that time he has been a constant member of the Executive Committee that deals with chambers’ strategy, and runs a diary that covers a full spectrum of seniority among members of chambers and chambers’ business. Julian takes pride in the fact that members of chambers and clerks combine to ensure “that they are simply really easy to deal with” (Chambers & Partners 2013). Paul joined Brick Court Chambers in 2007, having previously been at Blackstone Chambers for ten years. He was appointed Senior Clerk in August 2018. Paul leads the clerking team with Tony Burgess, and oversees and strengthens members of chambers' practices. 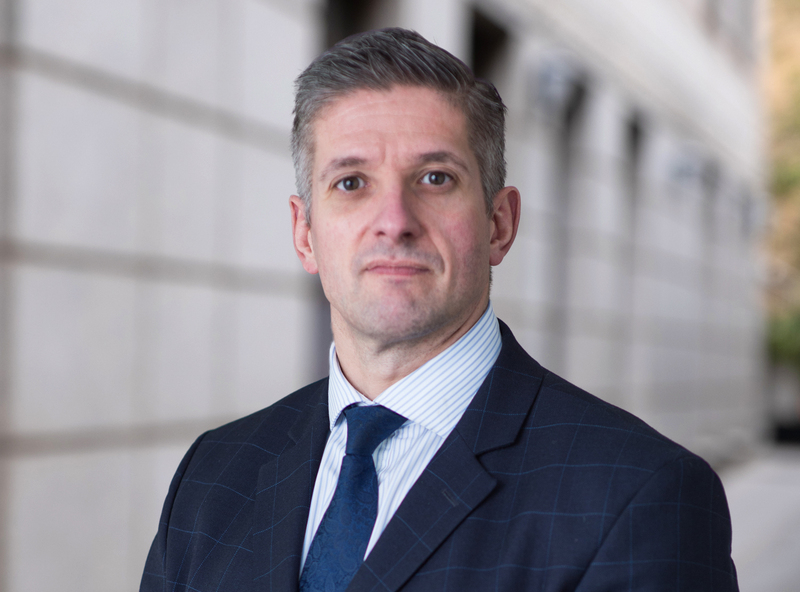 As well as this responsibility for individuals, Paul concentrates on business development with clients, and domestic and international marketing of chambers. He is a member of chambers’ Executive and Marketing Committees, which oversee all aspects of chambers' business and strategic development. Paul is a member of the Institute of Barristers’ Clerks, the International Bar Association and is described in the legal directories as “brilliant” (Chambers and Partners), “first class” and someone who “gets things sorted and is particularly well connected with the courts" (Legal 500). Paul and Tony are also praised for being “honest in their appraisals of particular barristers; you always respect their suggestions” (Legal 500). 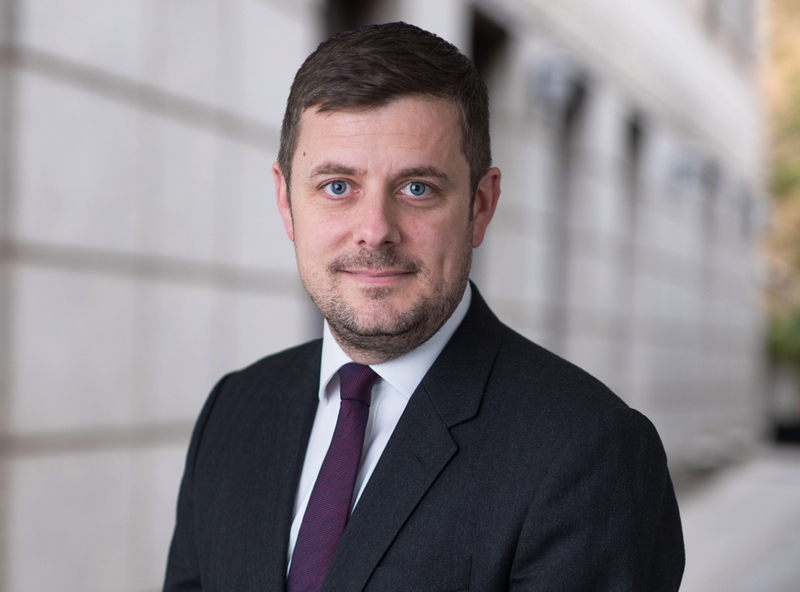 Tony joined Brick Court Chambers in 2012, having previously been the Deputy Senior Clerk at Monckton Chambers, and was appointed Senior Clerk in 2018. Along with Paul Dennison, Tony leads the clerking team and manages and develops the practices of members of chambers. Tony has a detailed knowledge of all members’ practices and the areas of law in which Brick Court operates. In addition to day to day responsibility for the individual practices, Tony focuses on client relationships, business development and the promotion of chambers both in the UK and abroad. He is a member of chambers’ Executive Committee which oversees all aspects of chambers' business and strategic development. Tony is a member of the Institute of Barristers’ Clerks, the International Bar Association and the American Bar Association and is described in the legal directories as “super-helpful” (Legal 500), “really responsive” (Chambers & Partners) and along with Paul as “honest in their appraisals of particular barristers; you always respect their suggestions” (Legal 500). Will joined Brick Court Chambers as a Practice Manager in 2018, having previously been Senior Practice Manager at Devereux Chambers and prior to that a clerk at Fountain Court Chambers. His responsibilities include working alongside the Senior Clerks in developing and maintaining client relationships, developing members’ practices and helping to ensure the smooth running of the clerks’ room. Will graduated in 2005 from Southampton University in Politics and International Relations. Luke began his career as a barristers’ clerk in 1999 at 1 Mitre Court Buildings (now 1 Hare Court), joining Brick Court Chambers in 2014. As a Practice Manager he is responsible for the management and development of barristers’ practices at all levels of seniority. Luke works closely with the Senior Clerks and other Practice Managers, having an active role with domestic marketing initiatives, focusing on client relationships and business development. Other responsibilities include liaising with and advising clients on the suitability and availability of counsel, fee negotiations and fixing of chambers cases. Luke is also a member of Chambers Equality and Diversity Committee. Luke is described in the 2018 edition of Legal 500 as 'brilliant' and 'professional and very easy to deal with'. Luke is a member of the Institute of Barristers’ Clerks. Philip began his clerking career in 2010 at One Brick Court, and he joined Brick Court Chambers in early 2015. His responsibilities as a Practice Manager include diary management, advising clients about barristers' availability and suitability for cases, fee negotiation and case listing. Philip also participates in chambers’ marketing and business development. Having graduated from King’s College London in 2008 in English Language & Communication, Jo joined a law firm specialising in criminal defence work before becoming a clerk at Matrix Chambers in 2010. Jo joined Brick Court Chambers in 2014 and her responsibilities include liaising with clients regarding the availability and suitability of counsel, negotiating fees, and working with the Senior Clerks and other Practice Managers on marketing and business development matters. Jessica joined Brick Court in 2018 from Keating Chambers where she started in 2013. Jess has a BA in Business Administration from the University of Greenwich, completed a Public Access Training Course in 2014 and most recently achieved the BTEC Level 3 Advanced Award in Chambers Administration in 2017. She is also a member of the Institute of Barristers' Clerks. Sam started his clerking career in 2011 at 3 Verulam Buildings and spent the last 4 years at New Square Chambers, before joining Brick Court in 2018. Sam’s main responsibilities include fee negotiation, case fixing, diary management and assisting with the overall development of members’ practices. James began his career in 2014 and joined Brick Court in 2016 as a junior clerk. He beacame Head Junior and subsequently progressed to Paul’s clerking team in 2018. 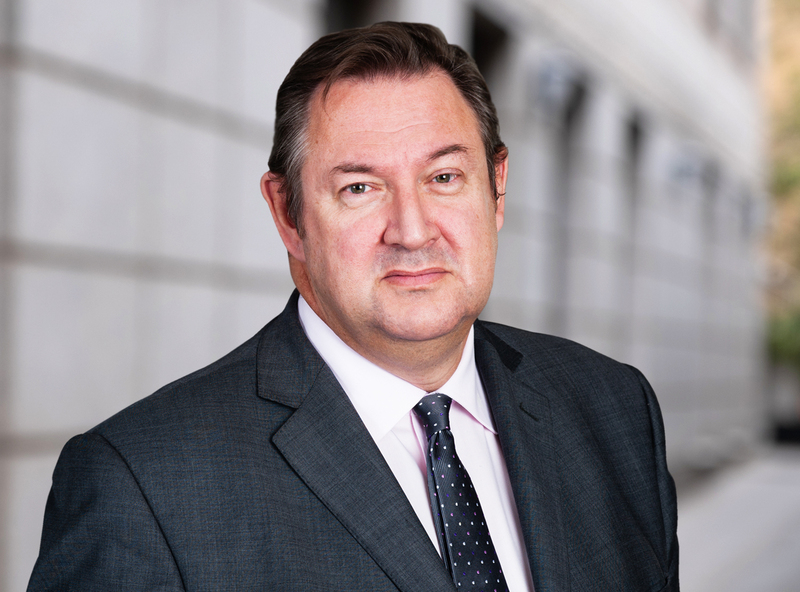 His main responsibilities include fee negotiation, case fixing, diary management and assisting with the overall development of members’ practices. James has completed the IBC's BTEC Level 3 Advanced Award in Chambers Administration and sits on the Career Development Committee of the IBC. Olivia joined Brick Court in 2014 as a Junior Clerk, before becoming the Head Junior in early 2016. Olivia has clerked the mediators and arbitrators since late 2016, and in 2018 joined Tony’s clerking team as an Assistant Clerk. Olivia’s main responsibilities include diary management and the fixing of cases as well as attending chambers’ events. Since joining Brick Court Chambers in 2003, Kate has worked with the clerking teams and members of chambers across all areas of practice. In 2014, having already clerked many of the mediators and arbitrators, she became primarily responsible for the promotion and expansion of these practice areas and for members accepting appointments either as a mediator or arbitrator. Her expertise covers the particular and separate needs and requirements of barristers and of those appointing them in these areas. She runs a team of five full-time mediators and 11 senior arbitrators. Additionally, Kate was responsible for Lord Anderson KBE QC during his six years as the government's Independent Reviewer of Terrorism Legislation and continues to clerk him now he has returned to full time practice. Demi joined Brick Court Chambers in 2017 as a Junior Clerk, and moved to assisting Kate with the clerking of the arbitrators and mediators in August 2018.